Casino gambling in Aquinnah still an unsettled issue in the highest courts. A final round of arguments was filed with the U.S. Supreme Court this week before the justices decide whether to take up a challenge to the Aquinnah tribe’s right to conduct electronic bingo on the Island. 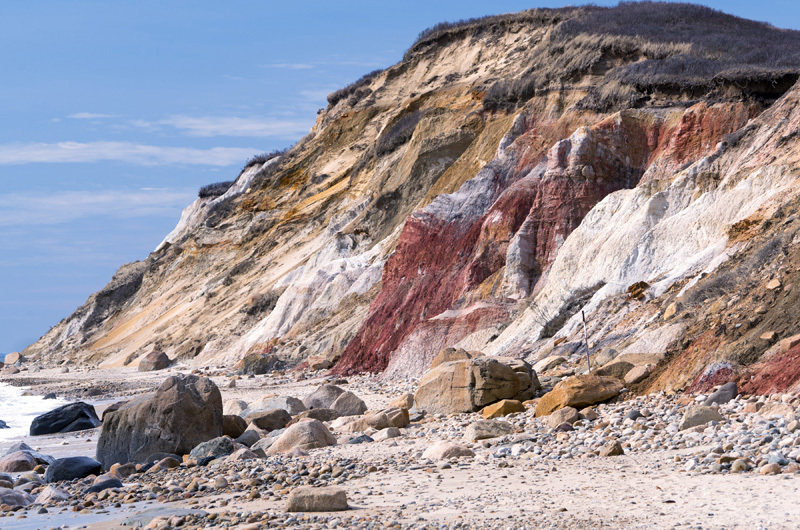 The commonwealth of Massachusetts, the town of Aquinnah and the Aquinnah/Gay Head Community Association filed briefs Monday urging the court to grant certiorari — a full review of the case — to settle conflicting decisions by federal courts over a key issue in the gaming controversy involving the Wampanoag Tribe of Gay Head (Aquinnah). The state, town and community group argue that the 1988 Indian Gaming Regulatory Act, a sweeping law adopted by Congress to establish a national regulatory system for tribal gaming, should not “impliedly repeal” the more specific Massachusetts Settlement Act, which applies solely to the Aquinnah tribe and includes gaming language. They cite a federal appellate court’s decision involving a Texas tribe that supports their view. The tribe argues to the contrary — IGRA supersedes the settlement act and allows it to conduct Class 2 gaming. The Boston-based U.S. Court of Appeals for the First Circuit agreed with the tribe earlier this year. In the decision affecting the Ysleta del Sur Pueblo Tribe in Texas, the Fifth Circuit said that tribe’s more specific Restoration Act — passed by Congress on the same day in 1987 as the Massachusetts act — should prevail over the more general law, IGRA, said the brief filed by state Attorney General Maura Healey’s office. “The same point stands here; Massachusetts’s Settlement Act applies to only one tribe and its lands, whereas IGRA applies to ‘Indian lands’ wherever located,” the state’s filing said. The community group and the town added that allowing IGRA to prevail would “eviscerate” the settlement act, which has now been in effect for 30 years, and provided land to the tribe in exchange. The community group had signed off on that agreement to ensure gambling and other activities “would not jeopardize the safety and security of the town,” the brief from AGHCA and the town said. “The town likewise bargained for this provision because its infrastructure and municipal services were too limited to support significant gaming activity; indeed, there is only a single two-lane road leading to the town and minimal emergency services,” the brief said. The court is expected to decide whether to accept the case by the end of the year. The odds are long, with the court typically hearing only about one per cent of such requests. The state, town and community group petitioned the Supreme Court in August. The tribe filed its response two weeks ago, arguing that the law weighs in its favor and noting that the Supreme Court previously has rejected petitions raising similar issues.